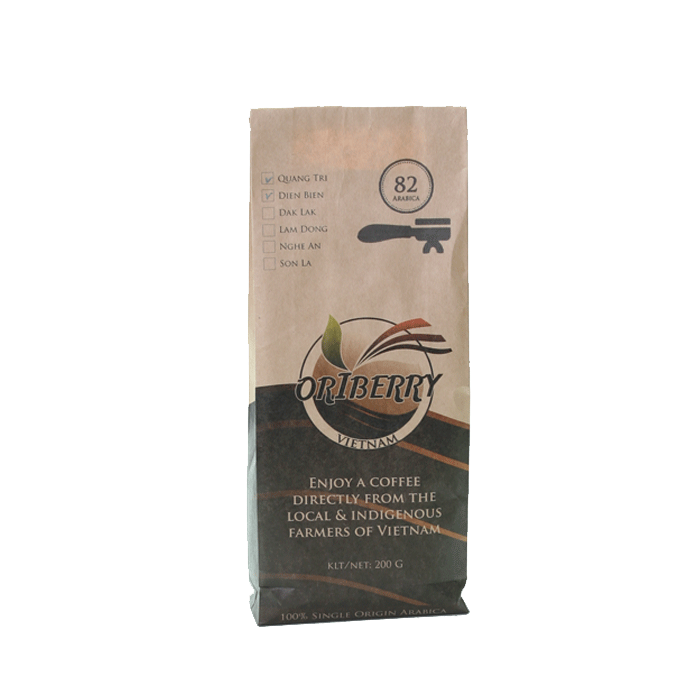 Oriberry Mixed Arabica from Quang tri (QT) and Dien bien (DB) dark roast at the ratio of 80:20 (82) to reduce the sourness of Quang tri coffee. 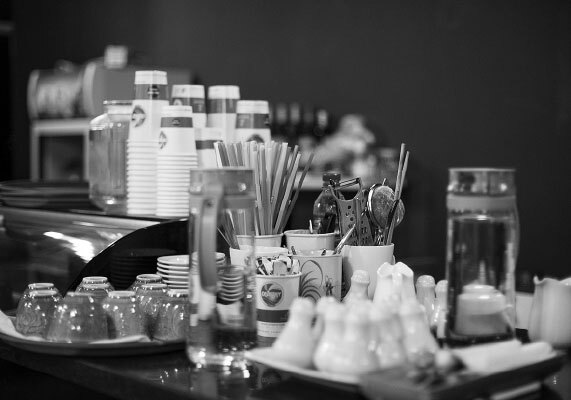 The QTDB82D coffee is more bitter, less aroma than the Single Arabica QT.D but it is smoother and more flavor than the blend ARQTDL64. 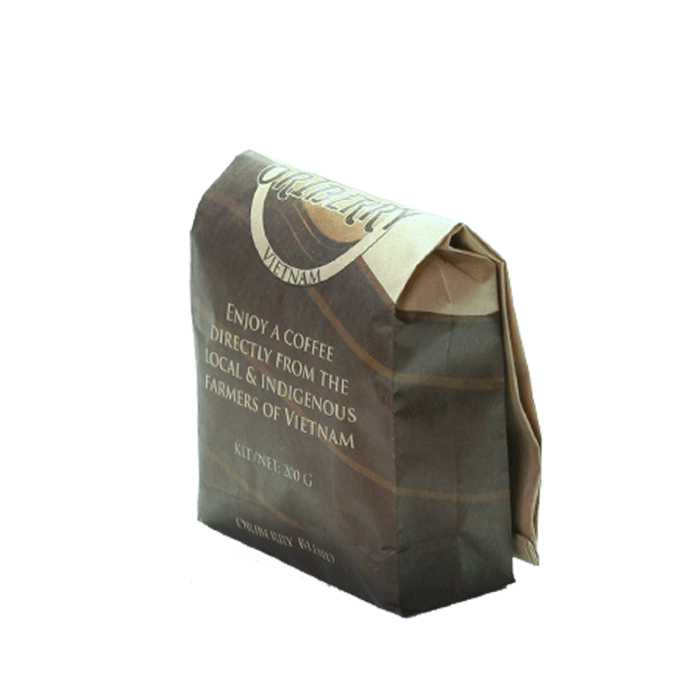 It is quite similar to Mixed Arabica QTSL82D. 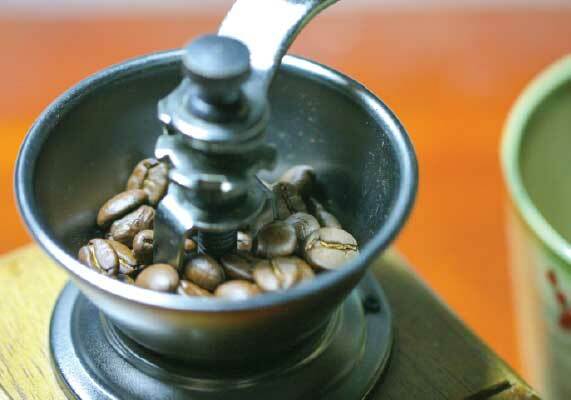 This super fine grind for espresso machine is commonly prepared on request to keep the coffee fresh. 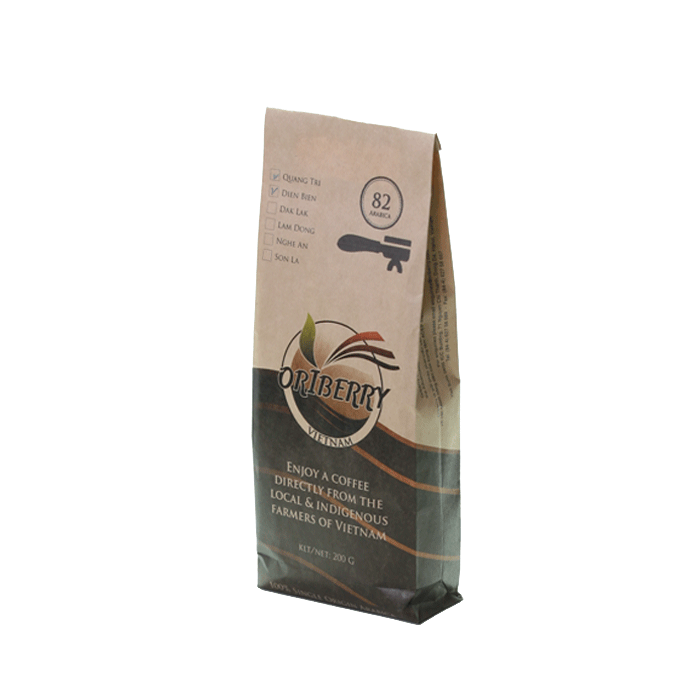 Flavor notes: Caramelly and toasty aromas. Bitter taste with sweet aftertaste.